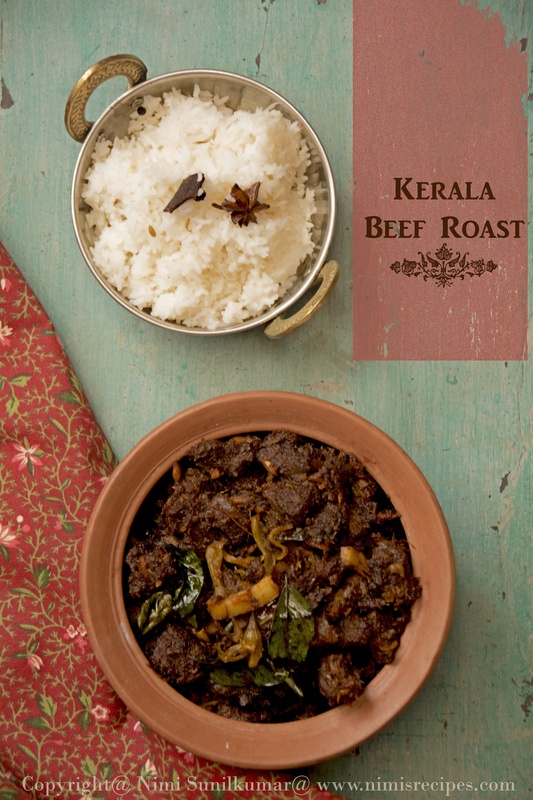 Celebrating Easter with Kerala Beef Roast ! 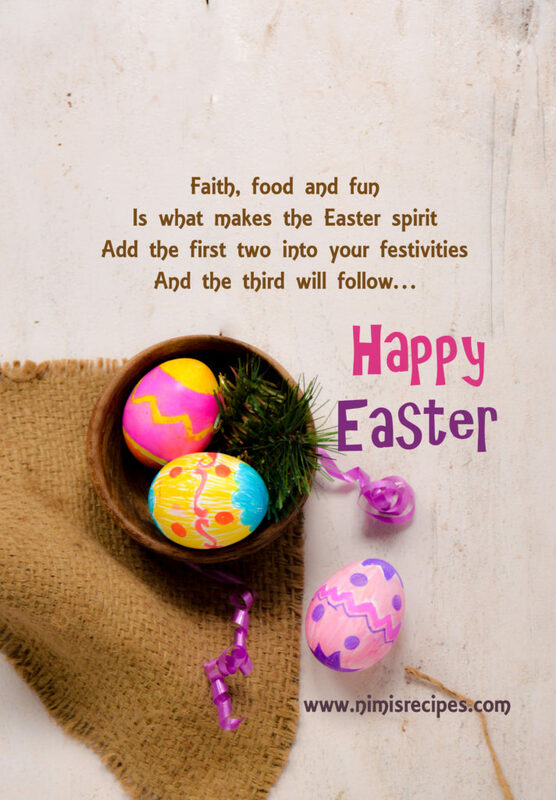 Holidays have started off but the break is just too small this year.In 1o days time, the school reopens and I am back to square one .Have plans to visit my parents home before the whole break is over. 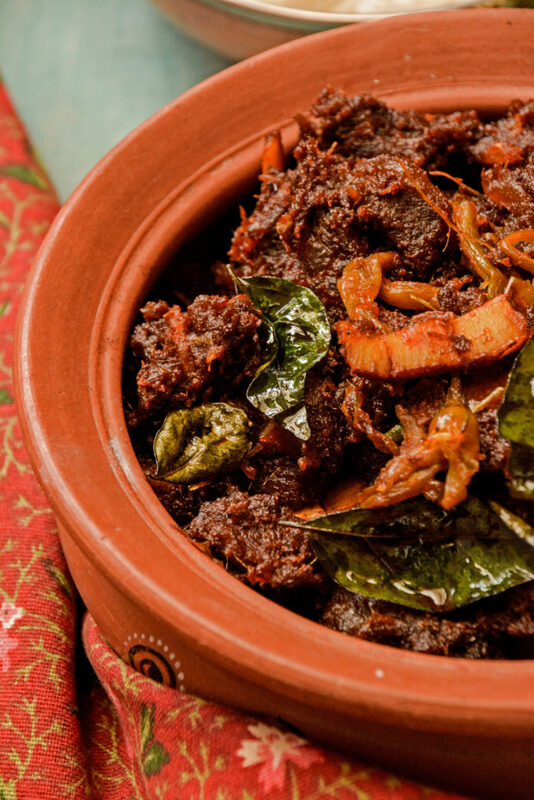 On the occasion of Easter, the recipe that I am very keen on sharing is one that many have requested me to.Kerala’s Beef Roast recipe is one of the most famed recipes. 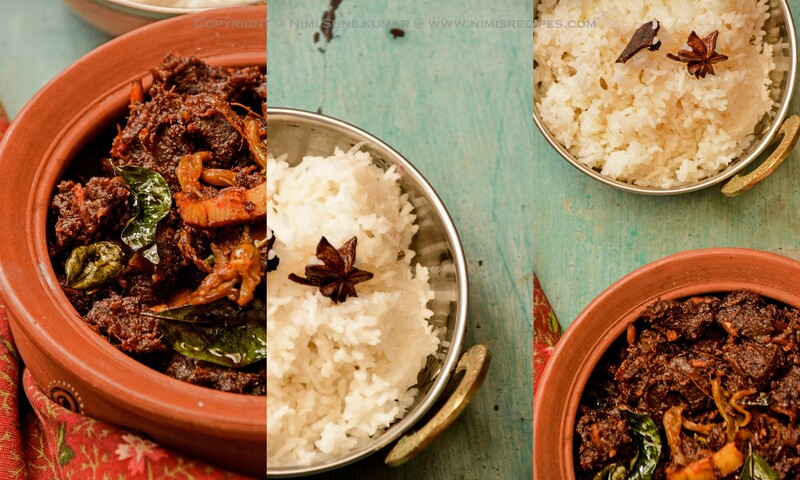 Beef has a prominent place in the Kerala cuisine among the meat lovers. The buffalo meat is meant to be much tougher than other meat, so it’s mostly pressure cooked as it takes more time to tenderize.This is equally good with the flaky Kerala porottas as well as rice. 1 cup of shallots sliced . Cut the cleaned beef pieces into small cubes .Marinate the beef pieces with chilli powder, green chillies , ginger , garlic , turmeric , coriander powder , garam masala, vinegar , curry leaves , big onion and salt to taste.Pressure cook the meat or cook the meat in a pot with water till it is very tender .In a wok , heat coconut oil , fry coconut pieces till crispy , add the sliced shallots , saute till translucent , pour the cooked meat with stock and mix.Evaporate the stock water so the meat is marinated ,Add in the pepper powder and continue frying .You can add in oil to the sides of the pan if it sticks too much .Once it becomes really dark brown in colour , all the moisture would have evaporated out .Garnish with curry leaves and take it off heat . 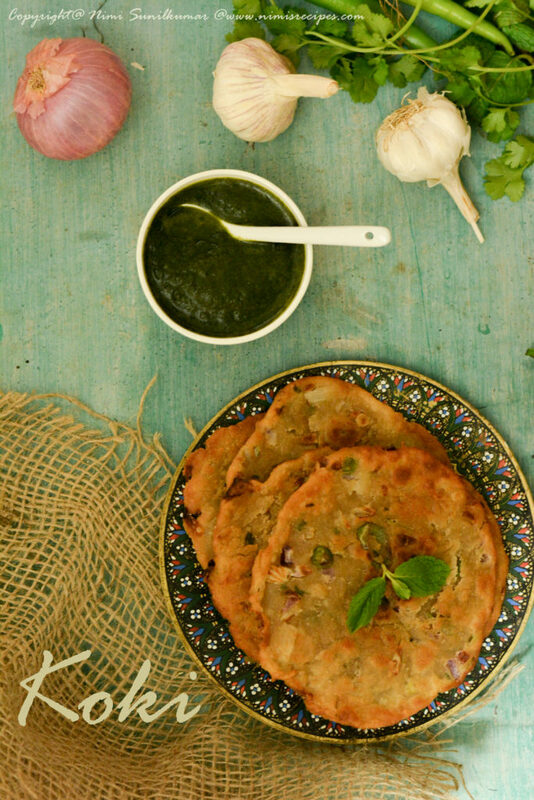 Koki- The Sindhi bread & my food journey !! India being a country with remarkable diversity has always been the abode to a rich culinary heritage .As a child I always fancied our motherland not sure if it was of me being born and brought up outside India . The vacations were always days that I would wait for our trips to India . Indian cuisine in itself is so vast that you can never get tired exploring .The huge regional diversities from states , to borders to homes is just unbelievable . With this new post I would also like to share the officially launch my you tube channel “Nimi’s Recipes “.This is an attempt to give a breath of life to some of the recipes that I have loved trying ..Hoping to have your support !! The recipe that I wanted to introduce today is a Sindhi bread -“Koki”. This Sindhi breakfast is a really good combination with green chutney . In a bowl mix all ingredients except for oil and add water to knead it into a firm dough .Cover the bwl and set aside for about 10-15 minutes . 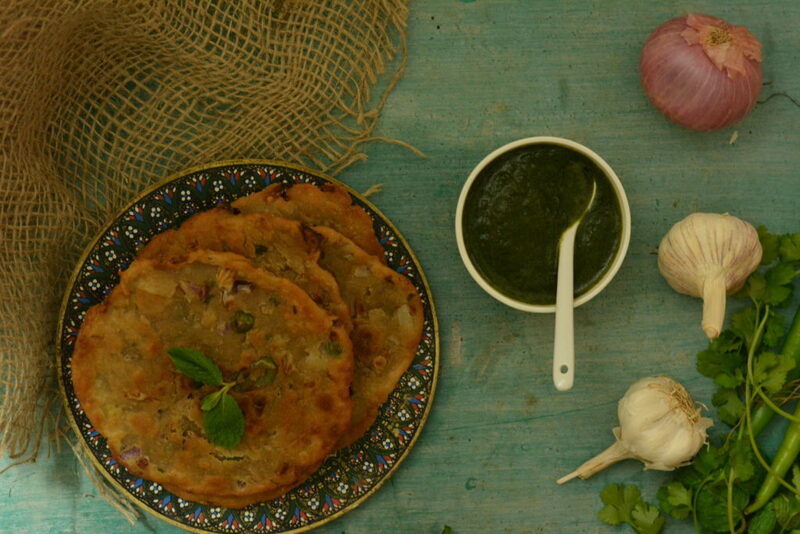 Divide the prepared dough into small balls and shape into thick flat patty .Place patties on a warm griddle and roast both sides on a very low heat .Roll these patties into slightly thick round discs and shallow fry in oil , turning to cook both sides.Serve the koki roti with green chutney .